Visual Studio 2019 Preview can be downloaded from the link below. You need to have a Microsoft account to download the package. 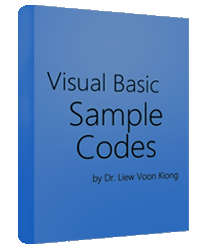 Inline with the release of Visual Studio 2019, we have also released our tutorial on the latest VB.Net programming language, Visual Basic 2019 Tutorial for the benefits of our loyal students and followers. 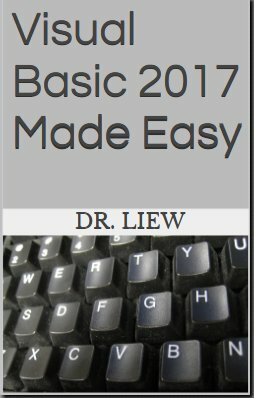 You will learn about how to design the UI in lesson 2 and lesson3. For coding, you can check out lesson 4. Start following this newest tutorial by checking into VB2019 Tutorial homepage.